Located on 46th Street in the city of New York, the Paramount Hotel is a shining star of the hotel scene in the city. 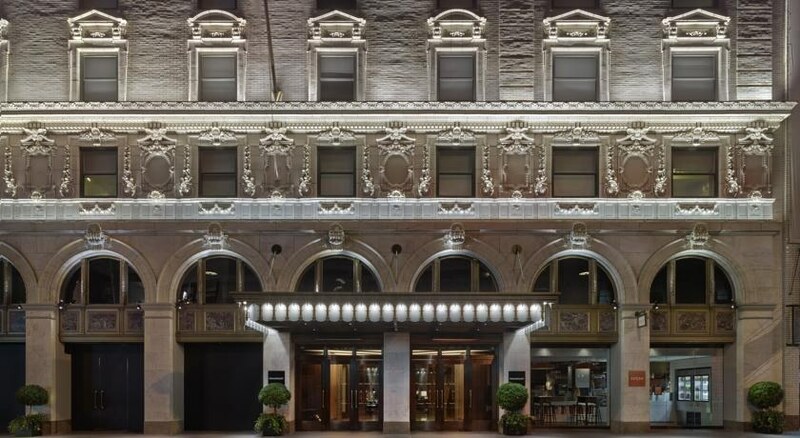 This 1902-built hotel, just half a block from Times Square, is well known among those who frequent New York, for business or travel. 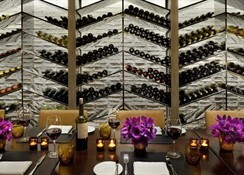 The establishment is famous for its superior service, chic decor and classy ambience. Situated near the iconic Broadway area, the hotel has 597 guestrooms with a number of unique features such as flat-screen TVs, hypoallergenic beddings, round-the-clock service and so on. The Paramount Bar and Grill is known for recreating some of the classic American dishes. Being at the heart of the city of New York, the city provides easy access to museums, theatres and art galleries. 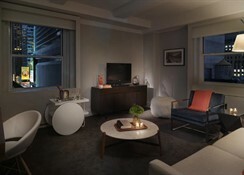 The Paramount Hotel is located in the famous theatre district of city. Some of most iconic theatres such as Minskoff and Gershwin are located close to the hotel. The Radio City Music Hall is also not very far away. The nearest airport to the hotel is LaGuardia Airport, which situated at a distance of 9.8 km from the hotel. 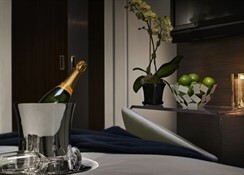 Accommodation at the Paramount Hotel is all about comfort and luxury. 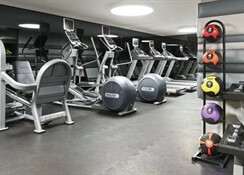 The rooms are spacious, elegant and armed with an array of amenities. You’ll fall in love with their ultra-soft comforters, mattresses and Egyptian cotton sheets. 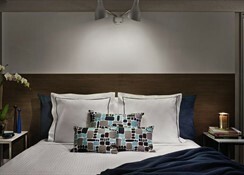 The rooms also feature modern luxuries such as flat-screen TV, iPod docking station, high-speed internet and so on. Needless to say the room service is top notch. The onsite Paramount Bar & Grill serves a limited yet good range of American dishes. It serves breakfast, lunch and dinner featuring gourmet comfort food prepared with fresh, seasonal ingredients. There is also a plethora of eating options in the neighbourhood, serving everything from quick bites to elaborately prepared fare. New York is known for its upscale cafes and restaurants, sophisticated galleries and museums and lively and vibrant streets. 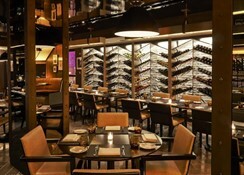 Some of the best upper-west side restaurants and cafes are located near the hotel. Explore the displays and artwork in the Museum of Modern Art or catch a show of the latest Broadway sensation. Take a day out or two and head over to Liberty Island or Staten Island. In short, you’ll never fall short of fun and excitement, when it comes to entertainment options.